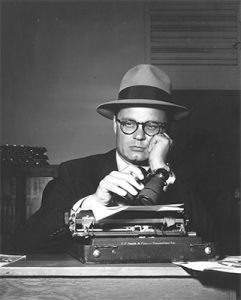 There was once a wonderful sportswriter in Dallas named Blackie Sherrod. His column always began, “Scattershooting while wondering about __________”. That blank could be filled in with any tantalizing thought. Blackie would leave his opening thought hanging and proceed with the column. His lead never failed to hook me. If you follow this blog you will know that I have been focused upon environmental issues. Apparently I am not alone in my despair. The newest polls show that 73% of Americans now believe that global warming is happening and 72% say global warming is happening to them. 62% of those polled believe humans are the main cause of climate change and 69% say they are “worried”. All of these are new records. What is going on here? According to Dr. Anthony Leiserowitz, director of the Yale program responsible for the poll, the changes in public opinion are tied to politics. 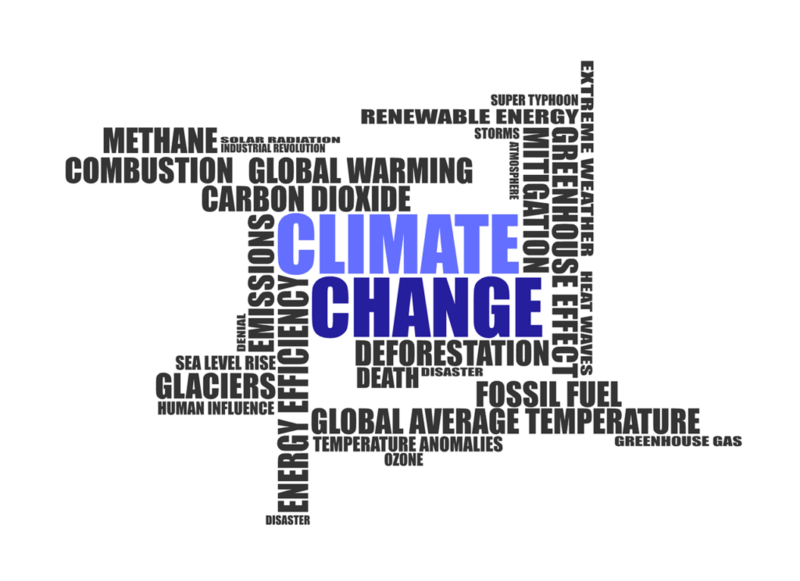 Dr. Leiserowitz, who is quoted in an excellent article appearing in The New York Times of 1/23/19, said that, “Every time he (Trump) talks about climate change he drives more media attention to the exact issue… but Trump’s approach to politics is so divisive, that when he takes a strong stand on climate change and other issues, he tends to drive a majority of the country in the opposite direction.” Since party affiliation is closely tied to acceptance or rejection of climate science, one might expect the poll to be more evenly divided, but it is possible Trump may be an unwitting ally, no matter how counterintuitive that may seem. But, as Blackie Sherrod might have said, “Scattershooting while wondering whether it had to be this way?” Did Trump’s voters make their decision to vote for him based on environmental issues? Was it really necessary for Trump to be the enemy of the environment to get elected? He certainly thought so, but I doubt it. What if Trump had positioned himself as an environmental advocate and argued that this was also good for a new economy? Isn’t it true that being an advocate for the environment would have drawn Independents and environmental activists to him and disarmed Democrats on a key issue? I’m not a political scientist and I don’t know for sure that he could have won while being pro-environment, but I hate to think that to be a conservative you have to be against common sense environmental regulation and science. I don’t have the answer, I’m just scattershooting, but it seems plausible to me that there was a better, smarter, more reasonable, more unifying path and that the path would have provided Trump something he craves more than anything else – greater popularity, a lasting positive legacy and outdoing Obama. On the bright side, a full-page story in The New York Times of 1/14/19 reports that Democrats in the House intend to restore science to its proper place. It’s a baby step, but it is a step.